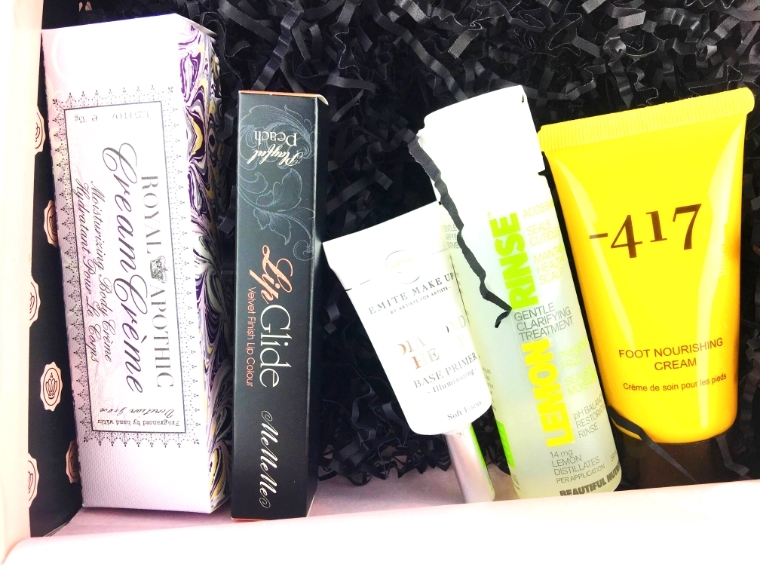 Is Glossybox Worth the Money? makeup so pretty useless after receiving the initial package. because I prefer to try higher end products before I decide to fully invest in a jumbo or full size of the product out of my own pocket. Higher end products are harder to get a hold of and they’re pricier. The packaging is the prettiest out of all the subscription boxes I’ve seen and it’s truly a treat to open, so I recommend giving a box (or a full blown subscription) as a gift. I always say that subscriptions are the gift that keeps on giving. On average, the box has products that average $60-$70, which is obviously more than the $21/month price tag so the buyer is getting excellent product value for their dollar. The quality of the products is high which is a huge plus. All in all, I would say I recommend this box over Birchbox and Ipsy without any hesitation. It’s a better product and at the end of the day, my job is to tell you what is the best. My biggest piece of advice when signing up for any subscription is to continuously offer feedback on your preferences. If you get a box you don’t care for, make sure to communicate that or the box will never improve. You need to be proactive, rather than hoping the person packing your box can read your mind. 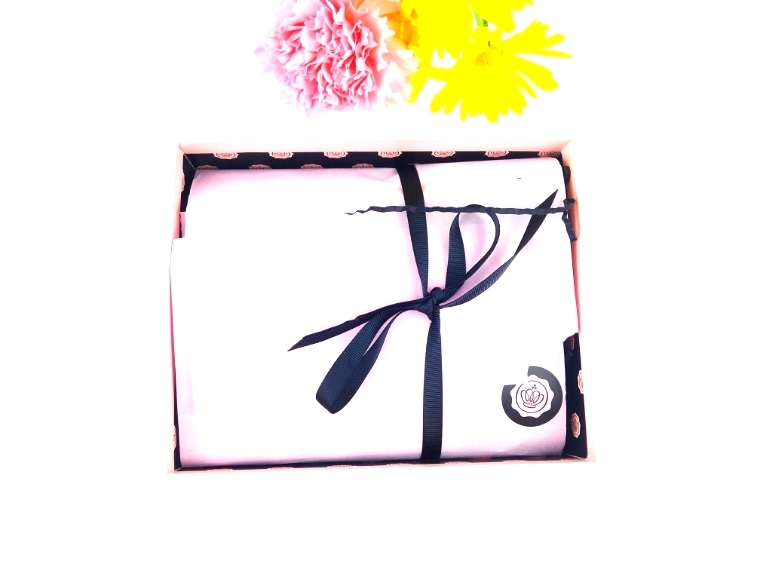 Are you already a Glossybox subscriber? Any other subscriptions you receive?